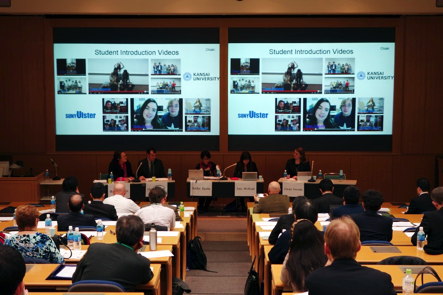 The SUNY (State University of New York) COIL Center has led the way in developing programs that connect SUNY faculty and students with their international partners through co-taught online learning environments. In the COIL model, students from different countries enroll in shared courses with faculty from each institution co-teaching and managing coursework. The result is a co-equal team-taught learning environment that emphasizes experiential and collaborative student learning. 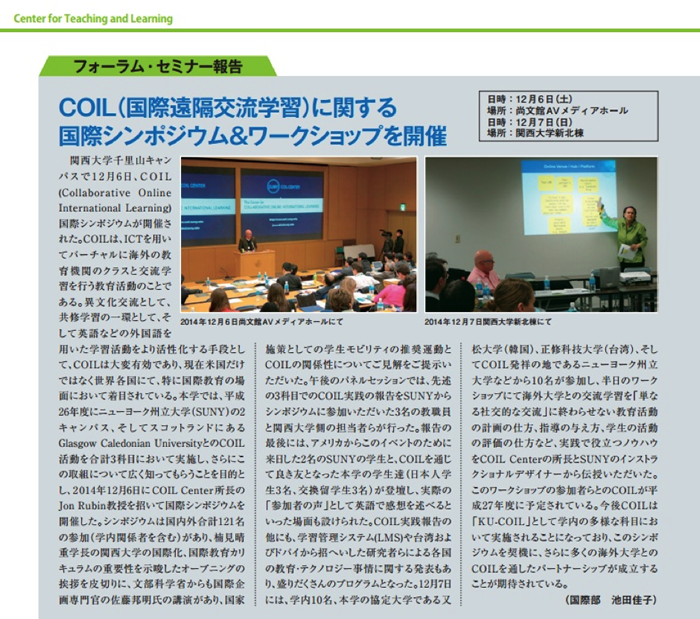 In 2014, Kansai University became the first Japanese COIL partner, introducing three types of COIL courses with SUNY campuses and other COIL partners worldwide. Both Kansai and the COIL Center see such courses as a key element in enhancing student mobility, facilitating language practice and creating connections that spur students to travel in the first place and that endure long after such travel occurs. View a videoon the SUNY-Kansai COIL collaboration . The SUNY Center for Collaborative Online International Learning (COIL) is a leading international organization in this emerging field. COIL is a teaching and learning methodology which provides innovative cost-effective internationalization strategies. COIL programs foster faculty and student interaction with peers abroad through co-taught multicultural online and blended learning environments emphasizing experiential student collaboration. The COIL Center was founded in 2006 by Prof. Jon Rubin as a faculty-led initiative at SUNY’s Purchase College with support from the SUNY System Administration’s Office of International Programs and the SUNY Learning Network. 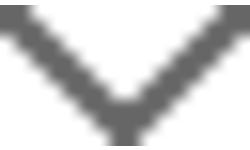 The COIL Center has been a unit of SUNY Global and based in New York City since 2010. By opening dialogues between faculty, international programs offices and instructional designers/technologists which cross traditional institutional, cultural and disciplinary boundaries, the COIL Center’s mission embraces the new globally networked landscape of academia. COIL promotes collaborative online international learning as a means to internationalize curricula, build global partnerships, and to help prepare students for work and civil engagement in a global context. In the COIL model, students from different countries enroll in shared courses with faculty from each institution co-teaching and managing coursework. The model does not merely promote courses where students from different countries share an online classroom. Rather, we create co-equal team-taught learning environments where faculty from two cultures work together to develop a shared syllabus, emphasizing experiential and collaborative student learning. Courses utilizing COIL’s model provide an opportunity to reinvigorate curricula at campuses through the integration of globally networked learning environments. The courses give new contextual meaning to the ideas and texts they explore, while providing students new venues in which to develop their cross-cultural awareness. Classes may be fully online or, more often, offered in blended formats with traditional face-to- face sessions taking place at both schools, while collaborative student work takes place online. Cooperating instructors work closely with all students, but in most cases these students are enrolled, charged tuition, and awarded grades only at their home institution. This revenue-neutral model reduces the administrative complexity of these bilateral institutional agreements, while linking and enhancing international classrooms through collaborative coursework. These courses do not require high-end technology, and they work effectively as portals to increase student interest in study abroad. Kansai University is the first institution in Japan to formally join COIL’s Global Partner Network. As a member KU has access to COIL’s networks, including the 25 Nodal Network SUNY campuses as well as the COIL Global Partner Network universities in Germany, Scotland, England, the Netherlands, Australia, Mexico, Russia, Turkey, Belgium and Brazil. Pre-KU­COIL: Short-term online exchange activity lasting 1-3 weeks. Serves to introduce both students and faculty to the COIL model. Often non-credited activity. KU­COIL-Enhanced: Standard COIL class. Offered 4-6 weeks incorporating COIL in the classroom. KU­COIL Course. COIL is incorporated in the classroom for the entire semester (15 weeks). In the planning stages are three KU­COIL-enhanced courses and 10 Pre KU­COIL courses in 2015, and the program will expand further in 2016. The following are ongoing courses for Spring 2015, and courses planned for Fall 2015. There will be a few additional courses (TBA) that are currently in planning in addition to the list below. In Fall 2015, a “Global Education Support Unit” will be created to support KU­COIL activities on campus. This will be led by a new faculty member who will dedicate his/her time to promoting COIL initiatives at Kansai University. Kansai University plans to cultivate more overseas partners from around the world to work with its faculty utilizing COIL practices. Since 2014, new international partnerships have emerged based on the COIL collaboration experience. The organizers expect more potential partners to emerge in the future. COIL makes possible cross­cultural communication/activities with same­generation peers from global universities without leaving Japan. Through KU­COIL experience on its campus, Kansai University wishes to provide students with an introductory step toward studying abroad and/or undertaking challenging global internships, and to offer practical situations/opportunities for students to improve upon and brush-up on their language proficiency following a study abroad experience.